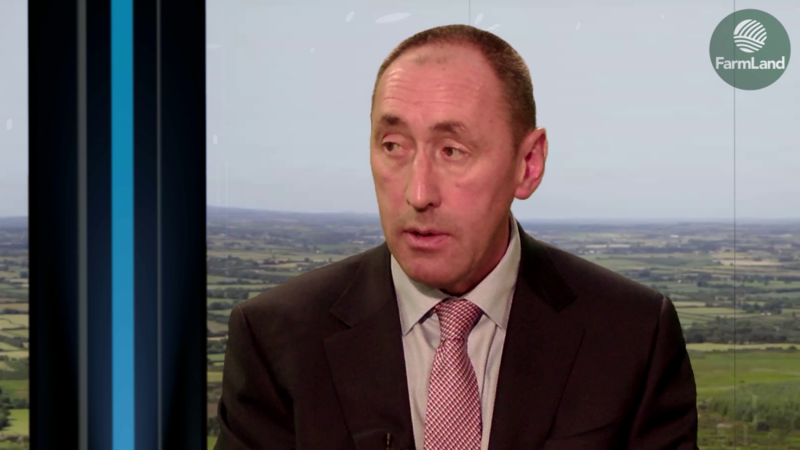 Fine Gael TD and chairman of the Joint Oireachtas Committee on Agriculture, Food and the Marine, Pat Deering, says he is “looking forward” to the National Ploughing Championships arriving in his native Co. Carlow next year. 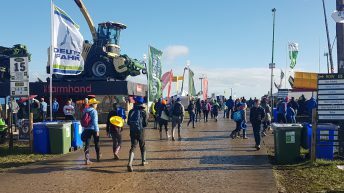 Last month, the TD found himself in a bit of a bind after letting slip that a site in Co. Carlow had been selected for ‘Ploughing 2019’, ahead of the official announcement of the new location by the National Ploughing Association (NPA). The Carlow-Kilkenny representative made the comment while speaking on a local radio station during Ploughing 2018 in Screggan, Co. Offaly. At the time, the NPA indicated its frustrations over the comment. She also feared that deputy Deering’s comments could put next year’s venue in jeopardy. However, last weekend (Sunday, October 7), the NPA officially announced that a site in Co. Carlow has been chosen to host the 2019 National Ploughing Championships. The chosen venue will be in Ballintrane, Fenagh, Co. Carlow. Speaking last night (October 11) on episode 6 of FarmLand, deputy Deering expressed his delight that the championships will roll into his home county. “Thanks for asking the question; I wasn’t a bit surprised. As you know I got myself into a little bit of hot water in the last couple of weeks for welcoming people to Carlow. 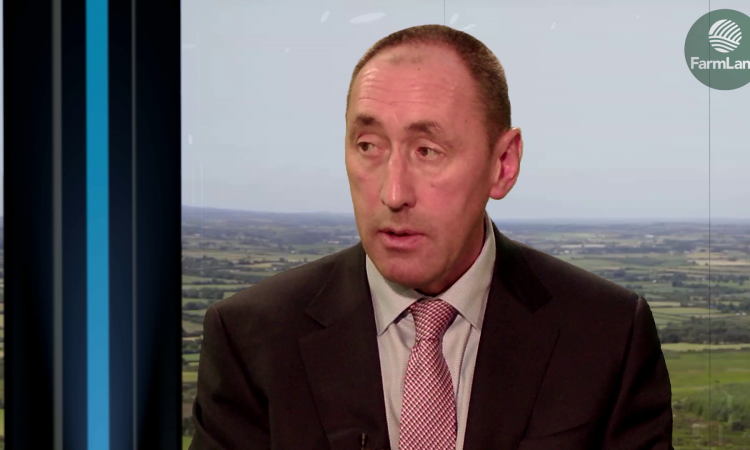 “I’m delighted it’s obviously coming to Carlow. I’m looking forward to welcoming the event to Carlow next year; it’s a good site, and as I said previously, a lot of work has been done on this site. “Hopefully the weather will be good,” he said.